But We Can Do This . . .
A happy healthy relationship is also about your mindset. Remember that thoughts are energy, so if you're having consistent negative thoughts around a specific person, I can guarantee you that the relationship between the both of you, is not as good as it could be. When it comes to any kind of relationship, mindset is everything. When you can use your mindset in a certain way, toward a specific person, you actually change your energy and in return, they begin to change as well. We experiment with this during our Mindset Program and the outcomes, are nothing short of sensational. Now don't get me wrong. We don't go around changing other people. That's not possible. We only change ourselves, and when you change yourself by using your mindset in a certain way, everything around you begins to change as well. People included! 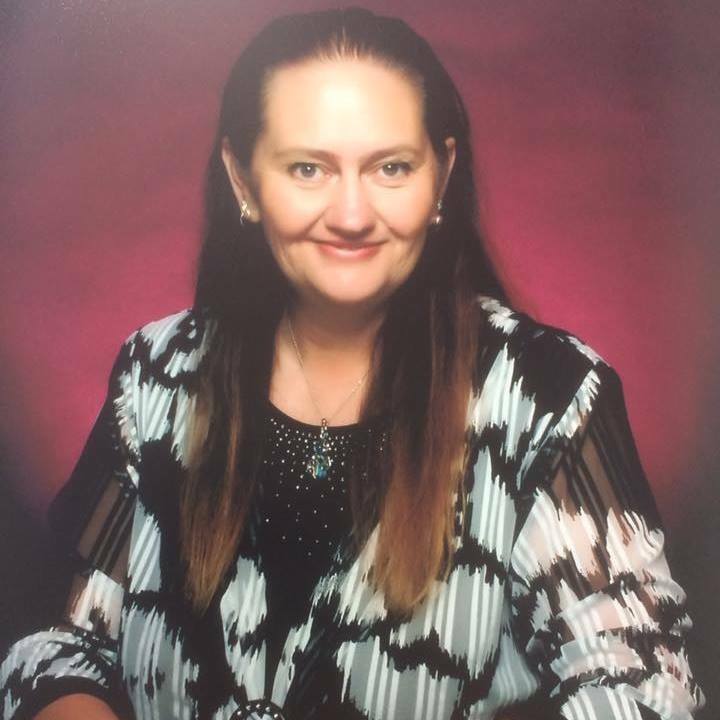 Kelly Flack is a professional energy healing master and mindset coach. As a wife and mother of two, Kelly's life changed when alcoholism and extremely low self-esteem caused her to hit rock bottom of depression. After a decade of anti depressants and continuous self-doubt, she was about to give up on life . . . until spirit came through and guided her to discover more about the human potential. She grabbed that chance with all she had. 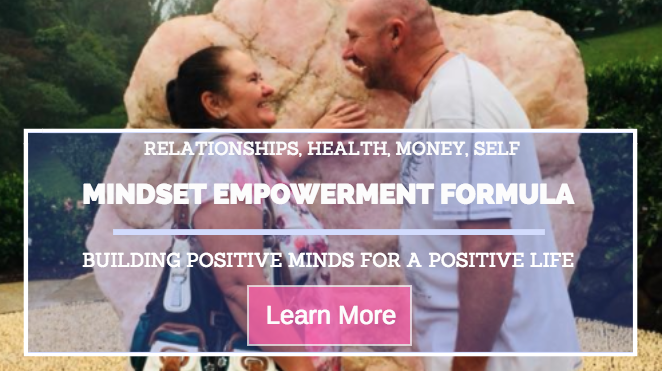 Created several online courses to improve mind, thoughts and work with law of attraction principles as well as fully comprehensive energy healing programs, support groups and live gathering events. Kelly specialises in helping people integrate new and empowering energy into their bodies, minds and all aspects of their lives. She helps you to tune into your true nature as mindsets shift, energy amplifies and life comes back into a beautiful balance under a brand new and exciting perspective.